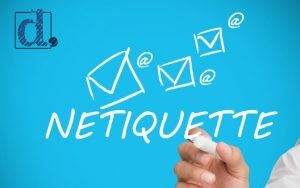 Netiquette, where common courtesy meets the internet, has become a necessary focus as business communications have evolved and become internet based. The telephone and snail mail are no longer the primary forms of business communication as texting, instant messaging and social media have become main stream. When is it OK to text a client or business partner versus sending an email? And, is the answer the same for a Boomer, Gen X or Gen Z? Do we overuse the exclamation point? And what about using emojis or emoticons in emails? What is polite behavior and how do you keep from offending an important contact? Higher social status, greater wealth, supreme standards and an excellent education are traits typically associated with people who have excellent manners, especially those who communicate at a high level with their business contacts. Previously, everyone had manners, but now that is not the norm. Technology allows us to do more – faster. Because we are always in a hurry, corners get cut and netiquette gets left out. Everyone has a smartphone and is always connected. This means that you can do more anywhere, but it also means it is harder to get away and have personal time. 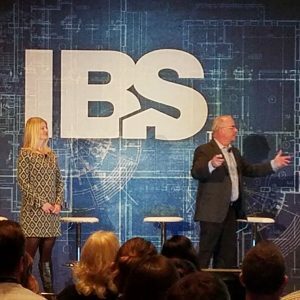 How do employees who are connected 24/7 respond to client requests? During Netiquette: Communications 3.0, you’ll be entertained and engaged as instructor Carol Morgan reminds participants of tried and true practices and brings up thought-provoking subject matter. This seminar is new for 2019. To book the Netiquette: Communications 3.0 seminar, call 770-383-3360 x20 or contact carol (at) denimmarketing.com. 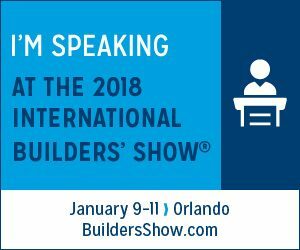 For our full list of seminars, click here. For more information on how Denim Marketing can help your business with business communication or other strategic marketing, Contact Us!